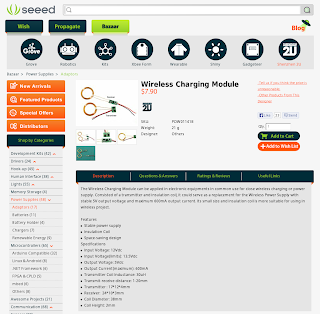 The main circuits are purchasable from seeedstudio.com, if you don't know it this is the reference page. 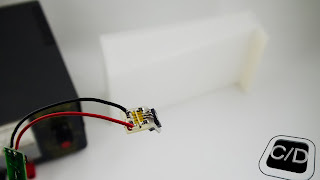 In this first part, we assemble only three pieces; the circuit to recognize a charger at your phone, the connection together the receiver and the Case (plastonda). The transmitter will power up with a 12V power supply, in this particular case we connect the transmitter to a laboratory power supply, but the next time we'll connect it to a normal power supply. When the coils of transmitter and receiver are coupled together, at the output of receiver you can read 5V. This voltage is what we require for charging our phone! 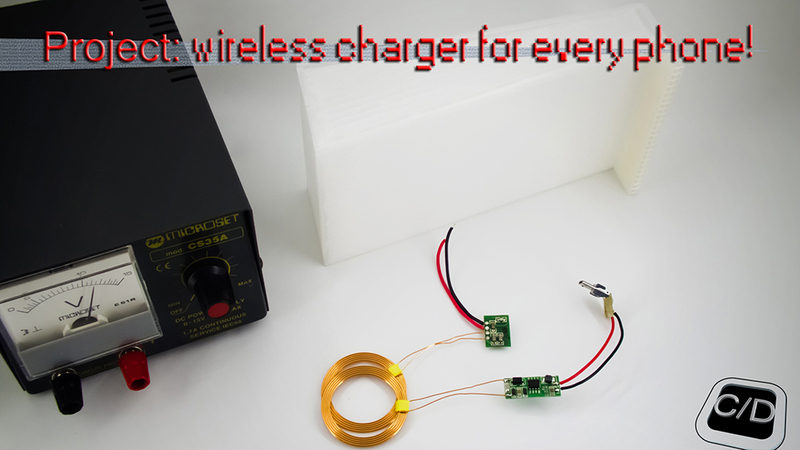 To get the power from the charging circuit into our phone, simply we connect the output of the coil’s circuit to the plug of micro usb, not into the phone. 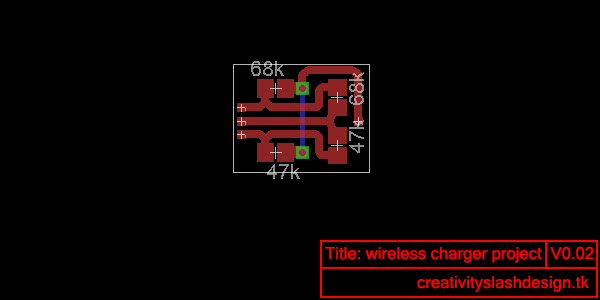 To do this, we created this small circuit to recognize a normal charger at the phone. If you remember last version of Minty Boost this circuit shouldn't be a newness, indeed we are prompted about it to make the circuit. 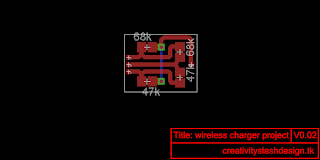 The difference with the previous circuit is the direct connection with a plug micro usb. All schematics and sheets are present at the end of page; it's simply to do, but you need some experience to make it. 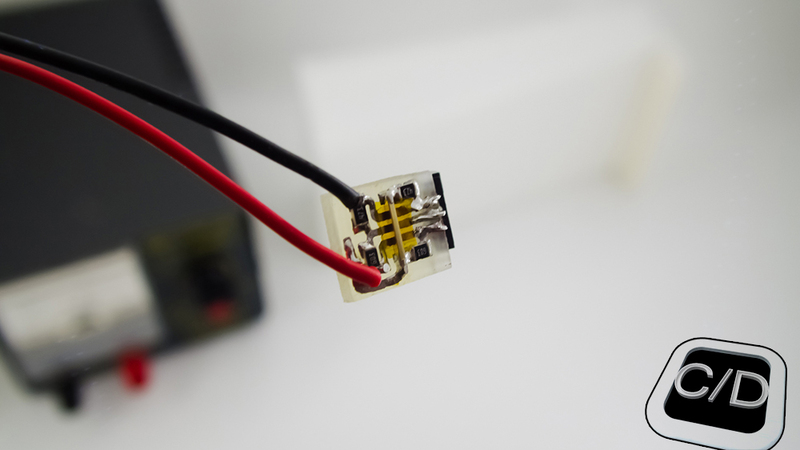 The receiver generate 600mAh, therefore if you have a phone with great energy consuming you have to wait for. How much time? It depends from phone, for a ZP950+ we presume three of four times plus that a normal charger. A good news is that you not will void the phone's warranty! All parts are outside of phone and not inside, there aren't alterations for the phone that you need to know! Last part that we have to make in this first release is the case for receiver. We use a material called "plastonda" (our version is semi-transparent) because is simple to find in a market and straightforward to cut and fold. All instructions, as always, at the end of page together with the video descriptions. Tha's all for now, for any comments you can write below or in youtube page. To the next part... see you soon!